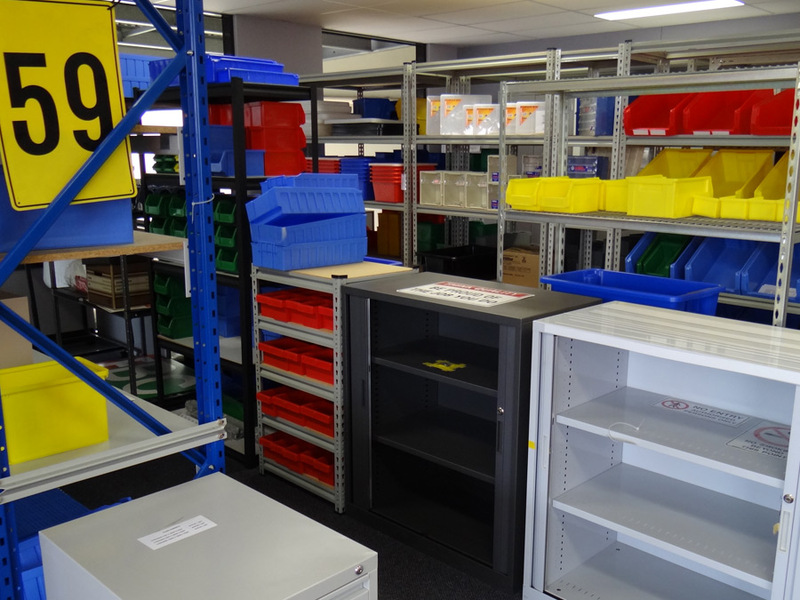 Absolute Storage Systems has a huge range of containers. Some of these products are listed below. Want to discuss Storage Containers? 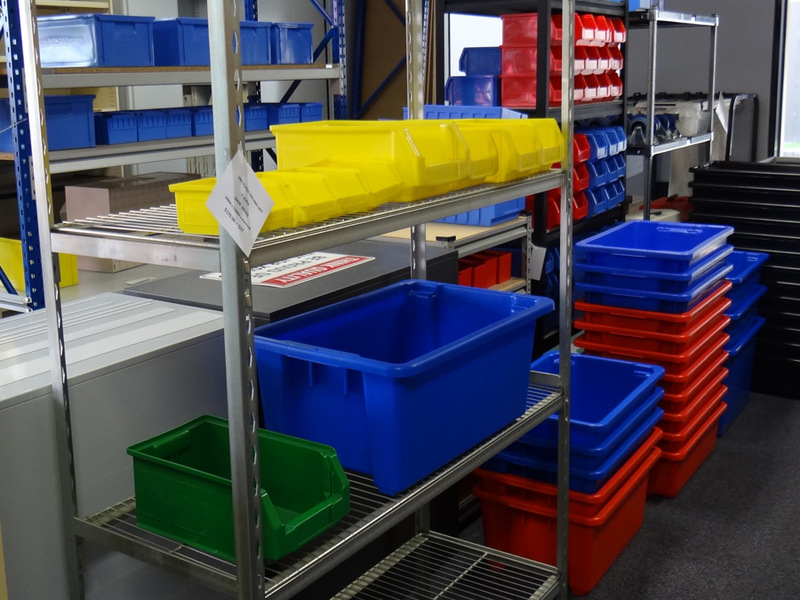 Contact our sales hotline on (+61 3) 9799 2291 or click the link below for more information about our Storage Containers and associated accessories.